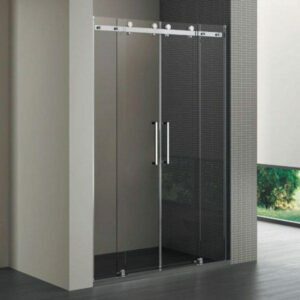 Dimensions: 100 / 110 / 120 / 140 cm. 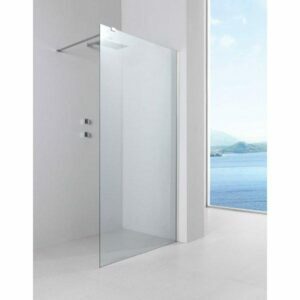 The price includes the enclosure and 2 telescopic bars. 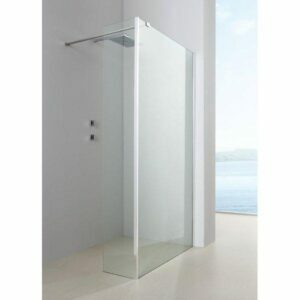 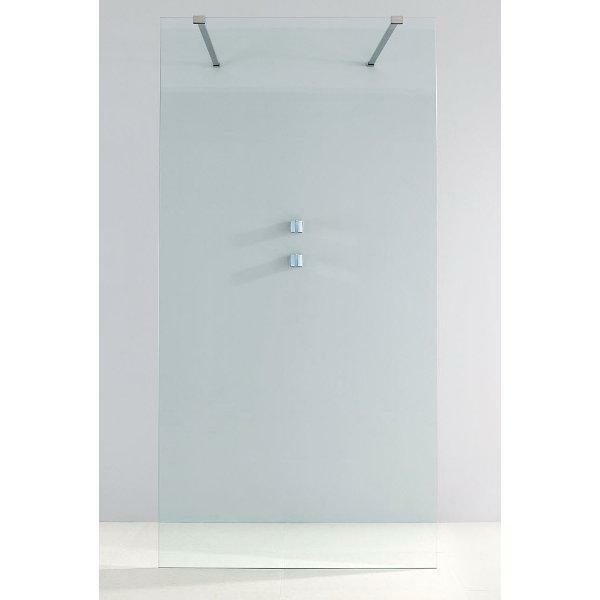 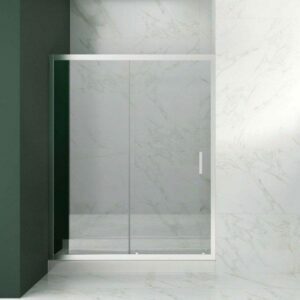 Shower enclosure with fixed screen: 8mm transparent safety glass. 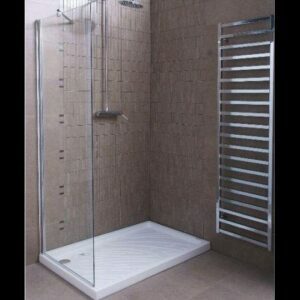 2 telescopic long fixing bars 70-120 cm. 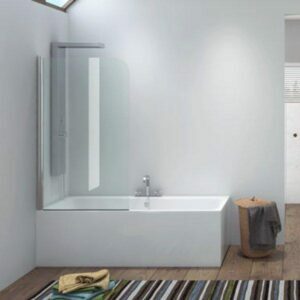 5 years guarantee & 10 years guaranteed spare parts availability.